Steam Choice Carpet Care supplies a number of carpet cleaning and related services to commercial businesses and residential homes across San Diego, California. Being completely licensed and insured gives us the opportunity to provide our professional services and expertise at affordable pricing to the community. 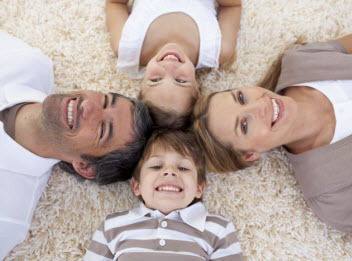 With our commitment to friendly customer service, traditional values, high morals, exceptional work ethics, and superior execution on all services rendered, we have built a positive reputation and look forward to growing our Steam Choice Carpet Care family. 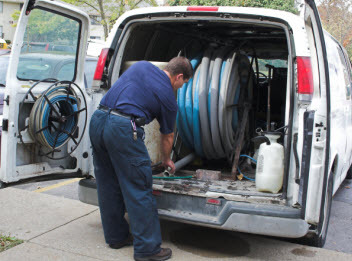 Our technicians are more than qualified to perform the services we offer by having advanced training, experience in the industry, and remarkable skills. We exclusively use premium quality products and equipment that are only available to licensed professional to ensure maximum results. Steam Choice Carpet Care includes tile and grout cleaning services to the commercial and residential properties in the Greater San Diego, California area. Tile and grout, even with diligent care, we eventually accumulate layers of residues on the tile’s surface, making it look dull and dingy. The grout, being extremely porous in nature, will be compacted with moisture, residues, dirt, debris, and possibly mildew and mold. Once a year, or more so if needed, your tile and grout should be professionally cleaned. With Steam Choice Carpet Care tile and grout cleaning services, we use high powered equipment and potent cleaners to get you your tile shiny and clean and your grout fresh and bright, extracting the filth will have your tiles and grout clean, sanitized, and deodorized quickly and efficiently. If the tile and grout in your Greater San Diego, California home or business is in need of a professional comprehensive cleaning, contact the specialists of Steam Choice Carpet Care today and let us get started! Best carpet and upholstery cleaner service in all of Houston. Steam Choice Carpet Cleaning were able to remove stains and odors that the previous company wasn't able to remove. Our carpets and sofas look new and my whole house smelled fresh. Awesome prices too.